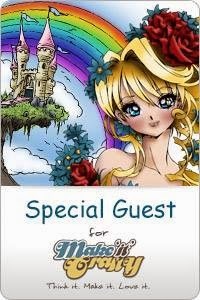 Welcome to Mo´s Dream Team monthly bloghop! I´m the host this month and I asked the girls to use 2 digi´s. 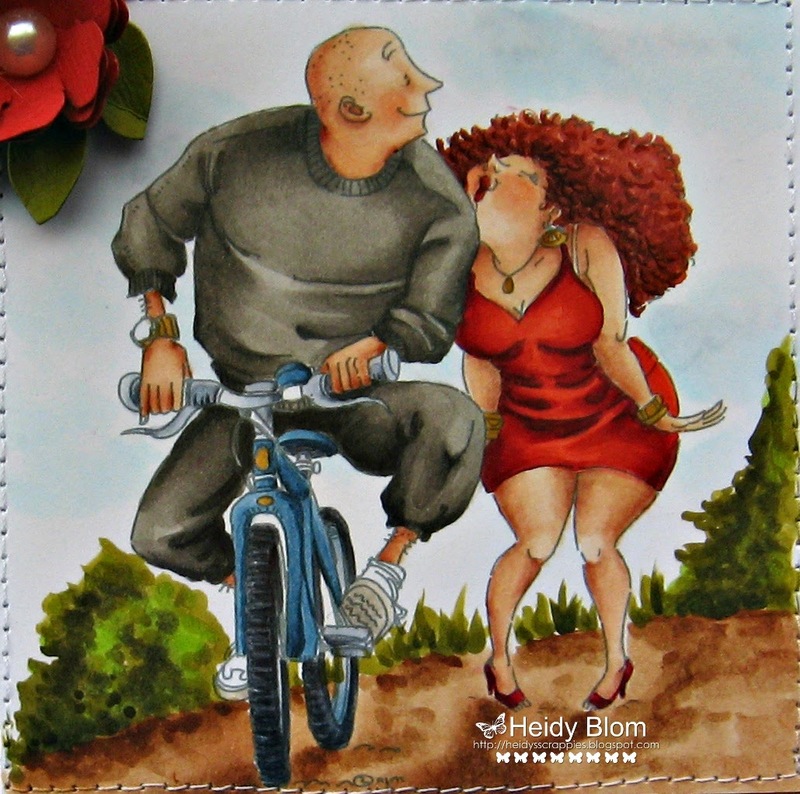 suppppper leuke kaart Heidy, nog even een kusje en fiets ze hihi. Absolutely lovely and humorous scene! 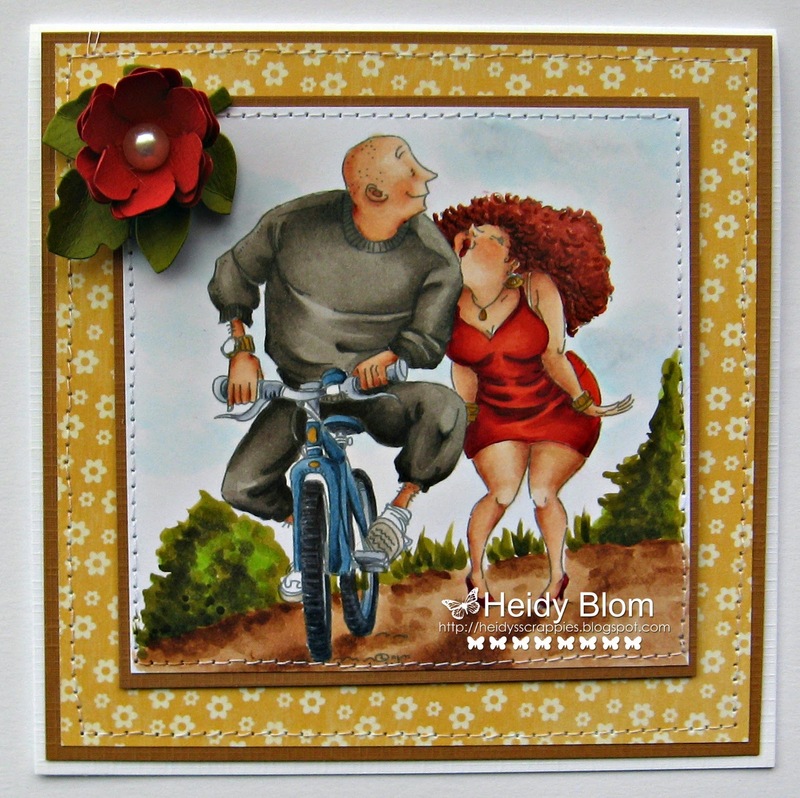 I love this card dear Heidy! Oh love your card and what a brilliant choice of images. Fantastic as always Heidy and love the merged images..they do go so well together. Oh Heidy - I am giggling. These two are so cute together. WOW! This is fabulous, such great images and your colouring is stunning. Kijk nou toch hoe grappig deze afbeelding is. Ik betrap me er nu op dat ik gewoon met een big smile hier achter mijn beeldscherm zit Super leuk kaartje. Haha, wat een ontzettende leuke kaart heb je gemaakt, een toppertje weer! Love this - just made me smile. What a great merging of images. I love the coloring. This is such a great idea for the cards. This is a nice comical card. The 2 digi's you have used complement each other very well. I'm lurvin her Auburn locks. This is a real funny card!!! GReat combination! Oh wat ziet dit er weer ontzettend leuk uit! You picked to great images to merge! Such a fun card and beautiful coloring! LOL. These two make quite pairing. I love the direction your creativity took you on this one. Fantastic background scenery too. Hugs! Fab. 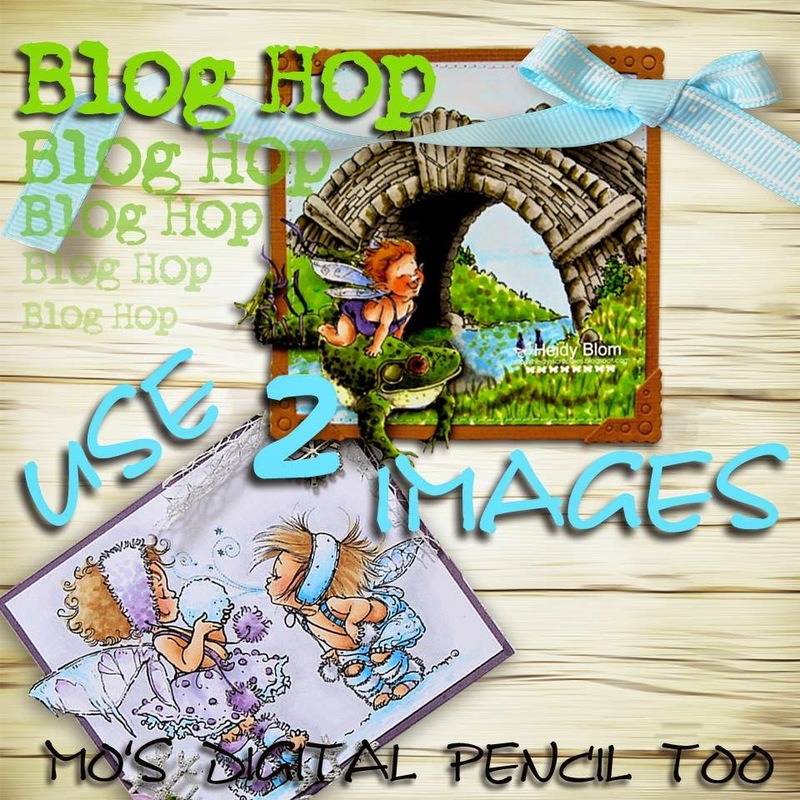 love this two digi-stamps tigether. These two make a cute scene... love your coloring!!! 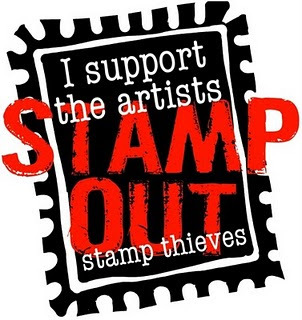 I love combining images and this is so creative! I love it! Wishing you a happy weekend!